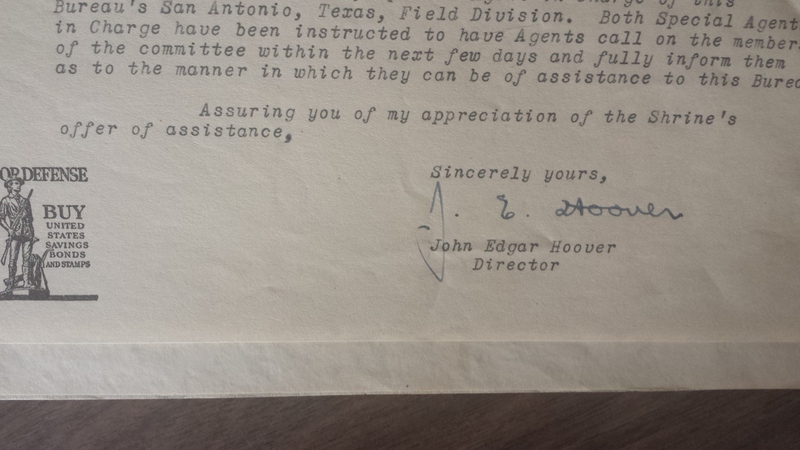 letters from the likes of J. Edgar Hoover, Richard Nixon, Cecil B. DeMille and countless others! We are endeavoring to increase our display capacity and show off some of Waco 92’s rich history to the community. In the short term, we expect this will be very fruitful for the open house required by Grand Master Wendall Miller this October but in the long term, I believe our archives contain enough historical remnants to establish a small museum that could help the building pay for its own continued maintenance. So many exciting things are happening at Waco 92 that they cannot possibly be listed here but feel free to send me a message or phone call and I will happily fill you in on the various developments. The masonic year is coming to a close and I expect the upcoming year will be most successful under the supervision of the next Worshipful Master. We will hold elections at the stated meeting and also honor our Brother Jim Lowe for his many years of service and loyalty to Waco 92. Every one of us owes Brother Lowe our attendance so be there and be square! The year has gone by fast. School is out and summer vacations are starting. For all the brethren that will be travelling the roads and skies of our great nation, I would like to wish all of you a safe and wonderful vacation. If you have a chance to visit another lodge please do so. Last month was a busy month for our lodge. Brethren, we have two members that will be getting their Master Mason degree soon. We also have three new members waiting on their Entered Apprentice degree. We would also like to welcome back Br. David Thomas Johnson. Just this afternoon I had the privilege of visiting with another prospective member. Isn’t it great when a lodge has gentleman wanting to become part of the greatest fraternity on earth. This brings me to the part where we are asking anyone that would like to work in the degrees to please attend our work nights. The lodge is going to be busy with quite a few degrees, so all the help that we can get will help. 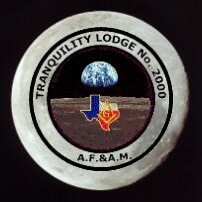 Tranquility Lodge No 2000 AF & AM will be using our lodge for their annual summer stated meeting in July. I would like to schedule a field day for the lodge before they are scheduled to be here on Saturday, July 16th. I am tentatively scheduling the field day for Saturday, July 9, 2016. Work needs to be done both inside and outside of the lodge. I will have a sign-up sheet available for all workers to sign at our June stated meeting. Be prepared to make a day of it. I am also planning on having some kind of lunch prepared for all that show up on that day. This field day will more than likely last most of the day. Please sign up and help us clean up our building. The Joint Installation of Officers will take place on Friday, July 8th. The installation this year will be held at the Lee Lockwood Library & Museum down in the downstairs auditorium. The meal is being catered and will begin around 6PM. Installation of officers will follow about 7PM. I would like to take this time and congratulate our outgoing Worshipful Master, Br. Robert Marshall on an outstanding year. Br. 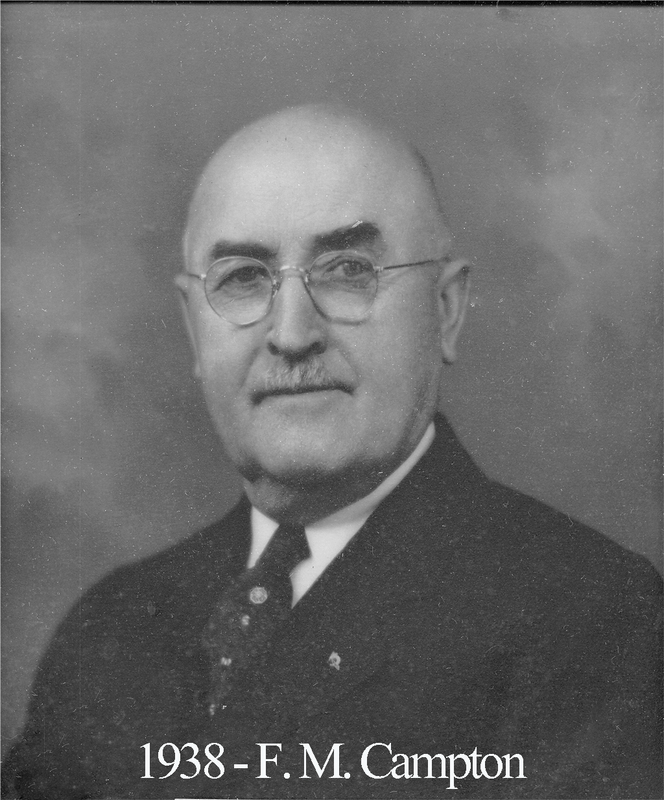 Marshall oversaw several new candidates become Masons during his year. His leadership has kept us grow both as a lodge and as Masons. Thank you Br. Marshall. It was a pleasure serving as your Secretary to the lodge during your Masonic Year. By the time that you get this newsletter we should have our new officers elected. My congratulations to the new officers of the lodge, and I know that each one of you will do your best to guide us through our new Masonic Year. It is with a heavy heart that I announce the passing of one of our beloved members. For those of you that were not at our May stated meeting, we announced the passing of Br. 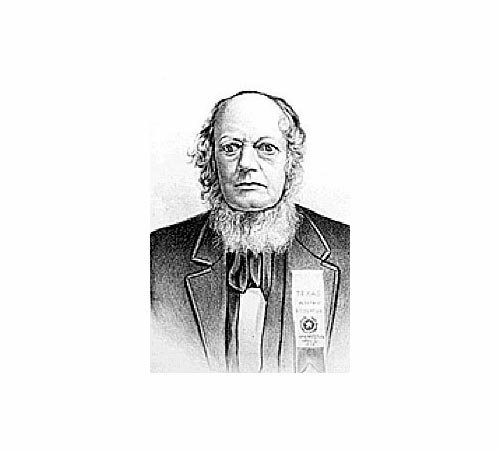 Don M. Minter. Br. Minter passed away just a few days before our stated meeting. WM Marshall, PM Ed Brown, JD Dave McHam,, PM Tom Waden, PM Charles Elkins, and PM Troy Winnett were all in attendance at Br. Minter’s funeral that was held in Palestine, Texas. It was an honor for us to participate in his funeral service. Br. Minter was always willing to help in any way that he could. We will miss his cobbler that he would always bring for supper at our stated meetings. The past couple of years that we have worked in the Coffee Shop at Grand Lodge, Br. Minter could always be counted on to help us out. RIP Br. Minter. This is the last chance that I will have to tell all members that have not paid their 2016 lodge dues to please get them paid before Thursday, June 23rd. After that date, all members who have not paid their 2016 dues will go suspended for non-payment of dues. Please get your dues in. We have just a handful of members that have not paid. PLEASE GET YOUR DUES IN!! Hope to see everyone in lodge.